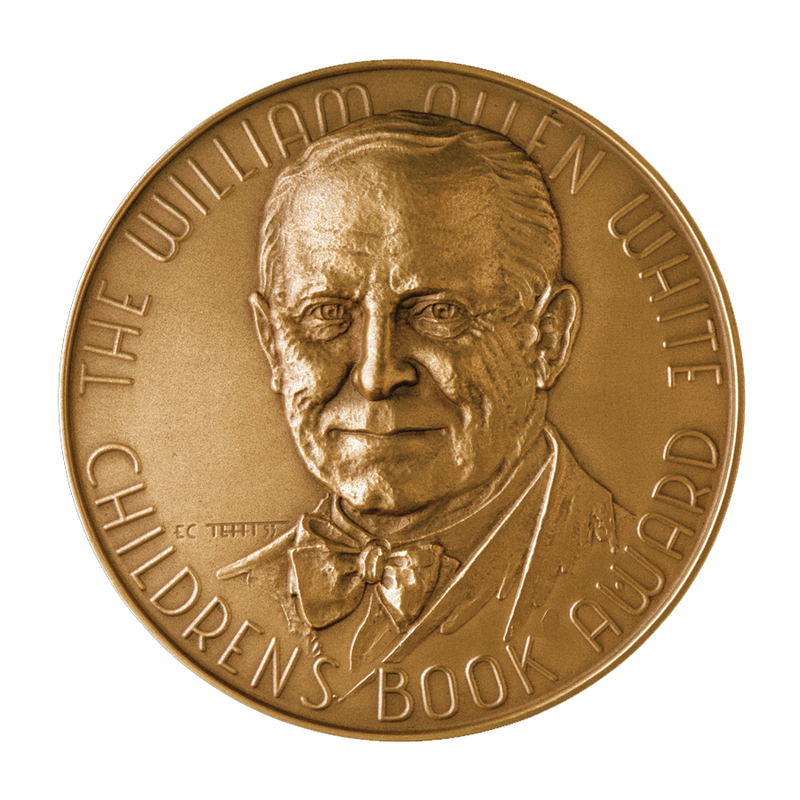 The William Allen White Children’s Book Award is the oldest statewide Children’s book award in the United States. It was established in 1952 by the late Ruth Garver Gagliardo, a children’s literature specialist at Emporia State University. To honor the memory of one of Kansas’ most distinguished citizens, the award was titled The William Allen White Children's Book Award. William Allen White was an American author, politician, leader of the Progressive movement and the newspaper editor of The Emporia Gazette. 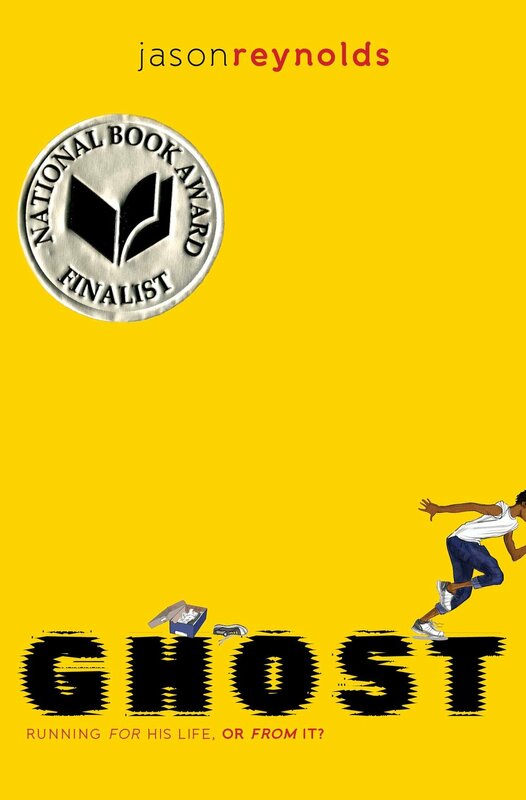 Supported in part by the Trusler Foundation and the Emporia State University Libraries & Archives, The White Awards Program was established to encourage the children of Kansas to read and enjoy good books. was selected by voters in Grades 6 through 8.